They might look sweet and innocent, but many of nature's cutest creatures are deadly. 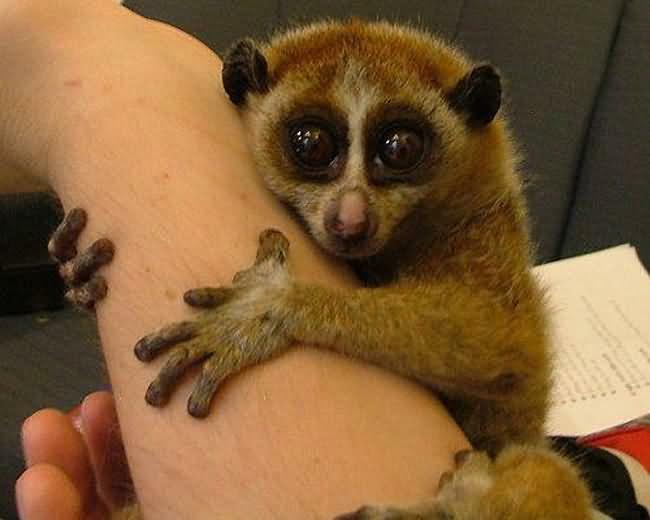 As a reminder of that important principle, here's our list of the cutest animals in the world that could kill you. Few fish are cuter than a fully expanded, portly pufferfish, but don't be fooled. 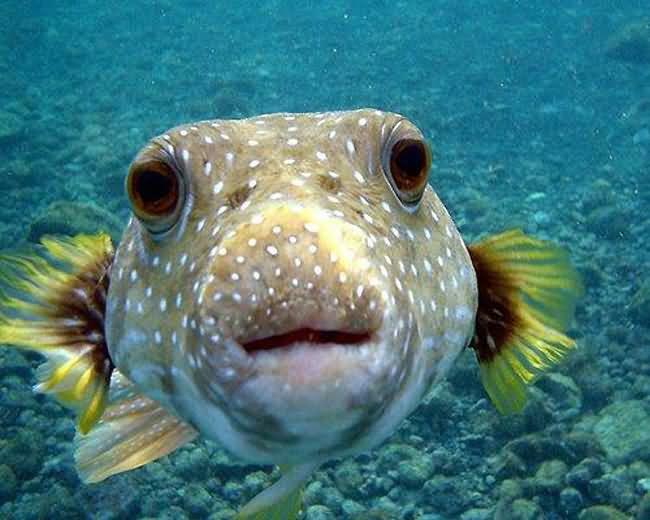 The pufferfish is the second most poisonous vertebrate on the planet. Fishermen recommend the use of thick gloves to avoid poisoning and the risk of getting bitten when removing the hook. The poison of a pufferfish, which has no antidote, kills by paralyzing the diaphragm, causing suffocation. 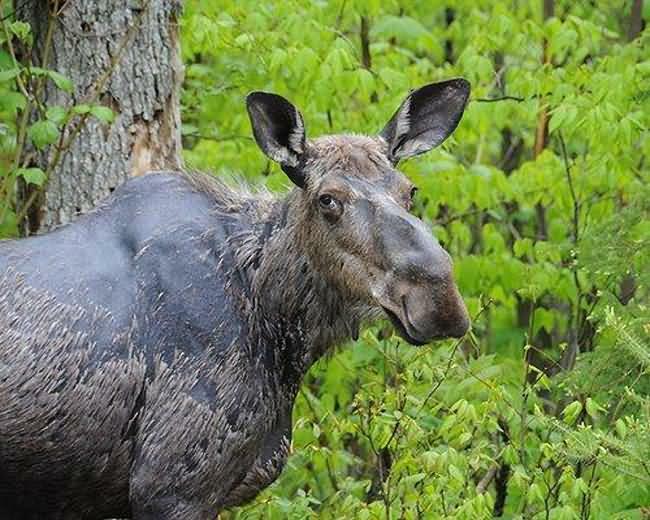 Don't let the cartoonish grin fool you; moose are among the most dangerous, regularly encountered animals in the world. They prefer to leave humans alone, but if disturbed or threatened they are known to respond by charging with aggression. They attack more people annually than bears do, and they are especially aggressive when defending a calf. A cassowary looks like a flamboyant ostrich and can be found wandering the rain forests of Australia and New Guinea. It prefers to keep a low profile, but when disturbed this flightless bird can become extremely aggressive and territorial. 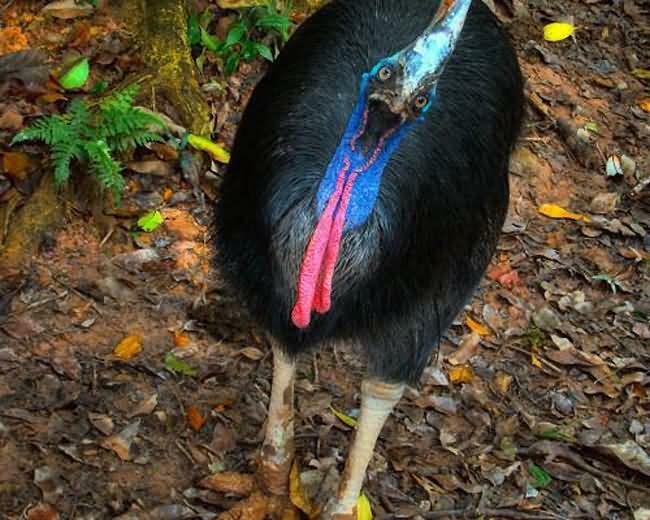 Capable of running and leaping at high speeds, the cassowary attacks by thrusting its large claws forward with the aim of disemboweling its target. 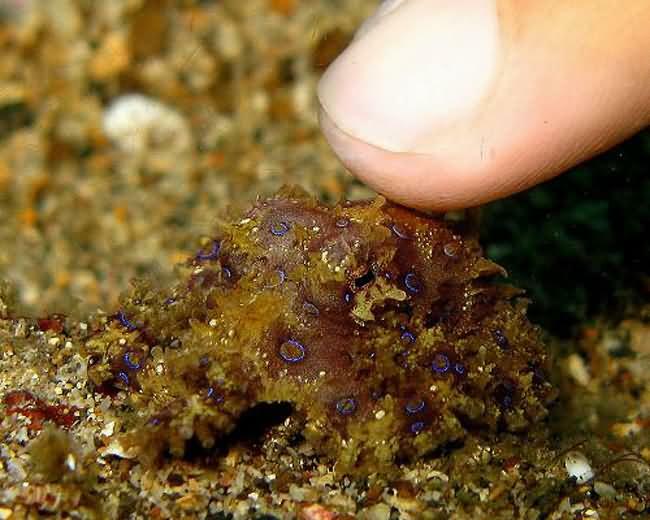 The tiny, blue-ringed octopus can pack a wallop. It is widely regarded as one of the world's most venomous animals. It lives in tidal regions ranging from Australia to Japan and is frequently encountered by people wading in tide pools. If provoked or stepped on, it will bite. Blue-ringed octopus poison has no antivenom and can kill an adult human within minutes. The charismatic colors might catch your eye, but such pizazz is also nature's way of telling you to stay away. 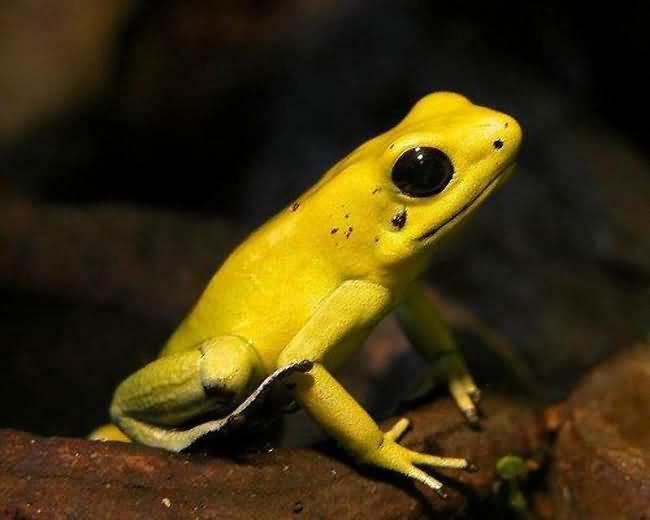 The poison dart frog is among the most poisonous creatures on Earth. Indigenous American Indians used the toxic secretions to poison the tips of blowgun darts. You wouldn't know it by looking at it, but this large creature feeds only on ants and termites. Its size is part of what makes it such a dangerous animal, but the true weapons are the powerful, sharp claws. 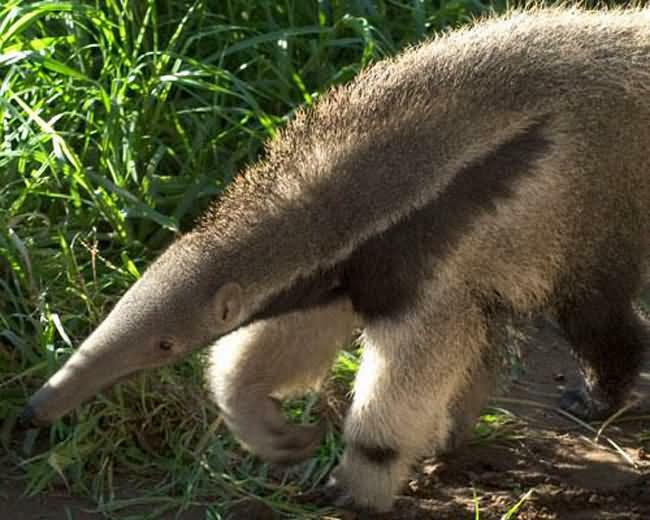 If threatened, an anteater can maul a human and is capable of disemboweling an adult with one swipe. This is one weasel you don't want to mess with. Its aggressive nature is widely known, thanks to the popularity of the X-Men comics and movies. 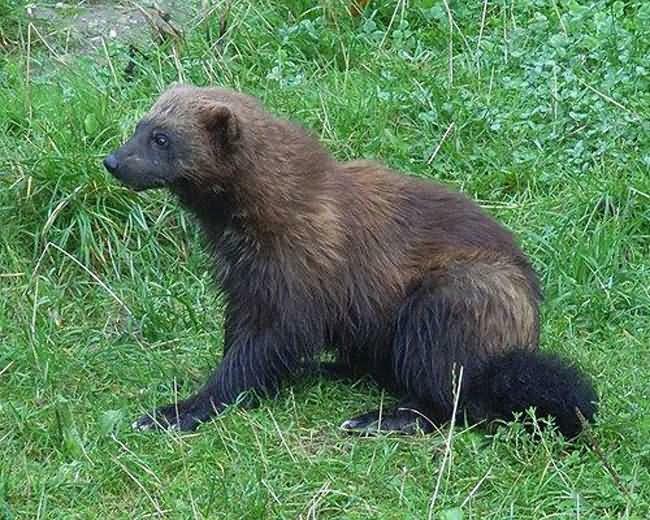 Armed with powerful jaws, sharp claws and a thick hide, the wolverine can take down prey as large as a moose and steal food from bears and wolves. 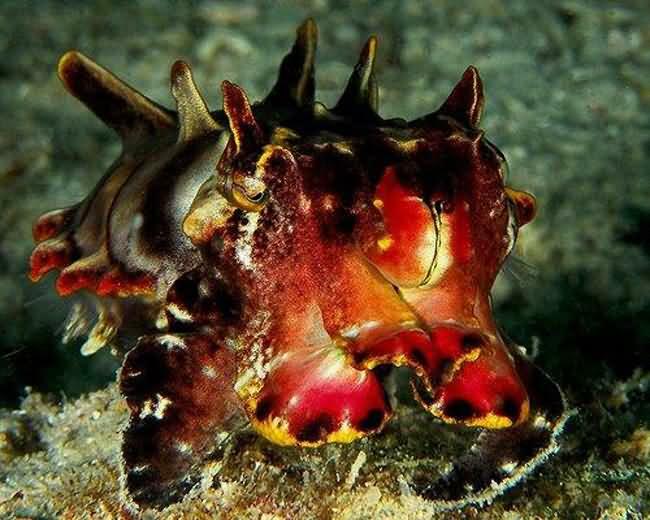 Don't try to cuddle this cuttlefish. Though charming and colorful, this aptly named fish's displays are meant as a warning. Although they rarely encounter humans, its poison is considered extremely toxic and can be as lethal as the poison of the blue-ringed octopus. The leopard seal is at the top of the food chain in its home in the Antarctic, and this is one predator you don't want to swim with. It is bold, powerful and curious, and it has been known to hunt people, although it usually targets penguins. 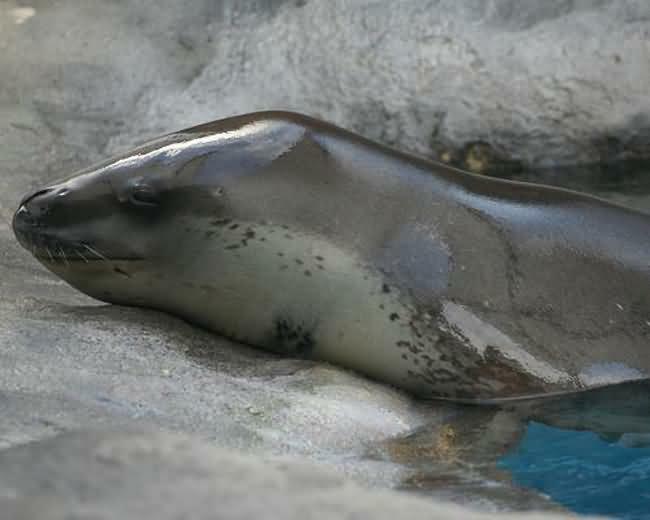 In 1985, Scottish explorer Gareth Wood was bitten twice on the leg when a leopard seal tried to drag him off the ice and into the sea, and in 2003 a leopard seal dragged snorkeling biologist Kirsty Brown underwater to her death. This chunky lizard with pink or orange spots is one of the few venomous lizards in the world and the largest lizard native to the United States. 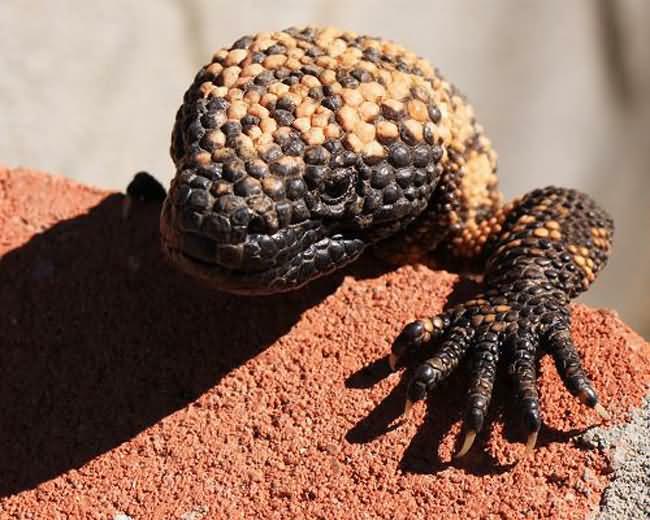 Though it is sluggish, the Gila monster is capable of delivering a fatal dose of venom when provoked or stepped on. If you are bitten by Gila monster, submerge the lizard in water to break free from its strong jaws. Beyond cute, this sweet natured and incredibly agile flyer is something you would not want near you� ever. 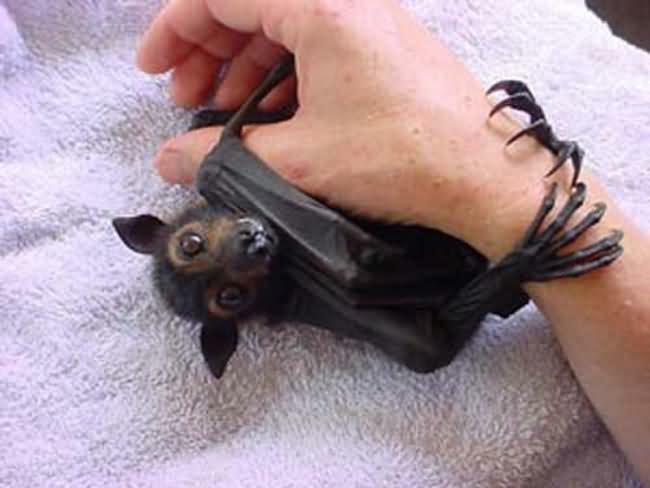 Most people view bats with an unwarranted fear, but these cute Australian bats have been known to kill with nothing more than a simple scratch from their nails. 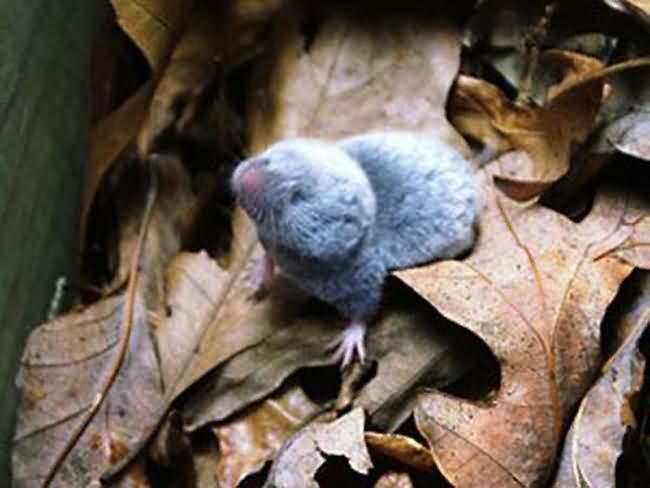 The Northern Short-tailed Shrew might look like a tiny, cute, and cuddly animal, but watch out, this critter has a nasty venomous bite. The largest shrew in its family, the Northern short tail is another one of the few venomous mammals around today. The saliva of the Northern Short-tailed Shrew contains an enzyme that is used to paralyze and subdue its prey. The toxin protects the shrew against other, much larger predators, even including humans. 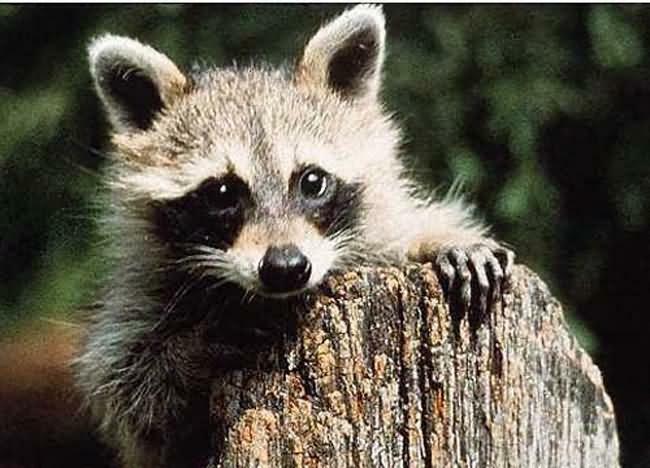 With their adorable bandit like markings and curious nature, raccoons are one of the more popular yet wild creatures we see around the United States. These super cute creatures have adapted rather well to city living, even benefiting from it. However, these adorably cuddly looking animals with intelligence greater than dogs and cats can also be deadly to humans. In the United States, raccoons are the most common carrier of rabies in the wild.